The popular Neapolitan pizza restaurant Proove has announced it will open a second Sheffield restaurant at Centertainment Leisure Park in late August. 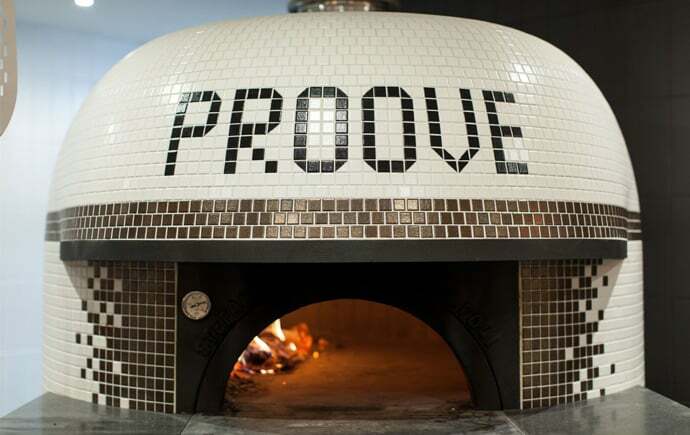 Proove will be opening late August 2018. Head over to proove.co.uk for more information.